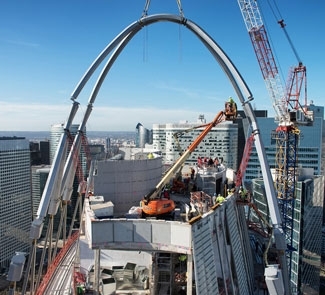 Smulders delivered and assembled the steel construction of a new office building in La Défense. 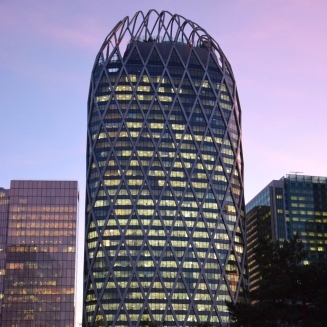 The oval shape of Tour D2 is prominent in the heart of the La Défense business district. 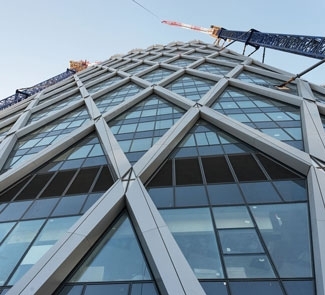 The silhouette of the building consists of three parts: a narrow facade to Paris, a facade to Courbevoie and a narrow, slightly curved back wall.